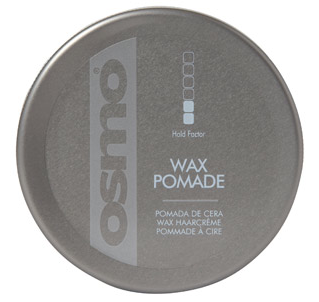 Light non greasy styling wax ideal for hair systems - 100ml. Allows you to create style, definition and texture to hair systems. Create styles without weighting it down . Directions: Massage the desired amount into palms and apply to hair. Comb/Brush to style.